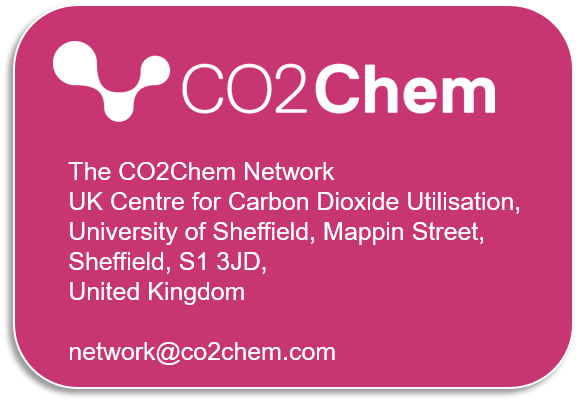 Events and meetings organised by or partnering with CO2Chem on carbon dioxide utilisation. 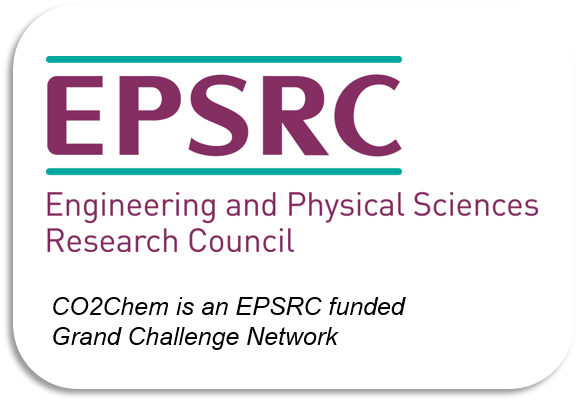 This conference continues the successful meetings held in Budapest (2013), Lisbon (2015) and York (2017) and offers opportunities to discuss the latest developments in green & sustainable chemistry, creation of new partnerships and amplifying existing networks between academia and industry. The leading topics of this conference will focus on green/bio-polymers, photochemistry & catalysis, electrochemistry & catalysis, carbon dioxide valorization and biomass conversions. 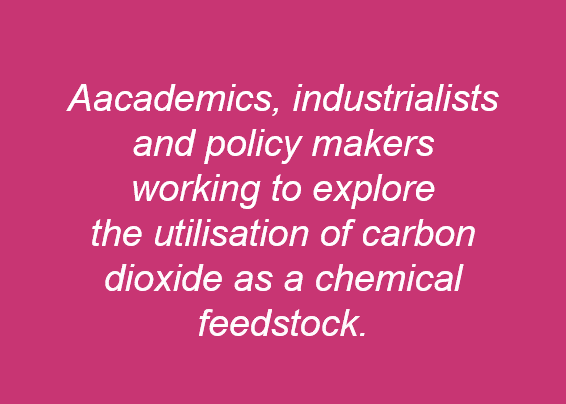 These topics continue to challenge the chemical community as a whole but also offer new opportunities for chemistry to alleviate the negative effects of conventional chemical production transitioning toward more sustainable technologies. During the EUGSC-4, there will be a joint session co-organized by the Division of Chemistry and the Environment (DCE) that will focus on water treatment.